Chocolate muffins and a cup of milk – my kind of breakfast when I am lazy to cook. 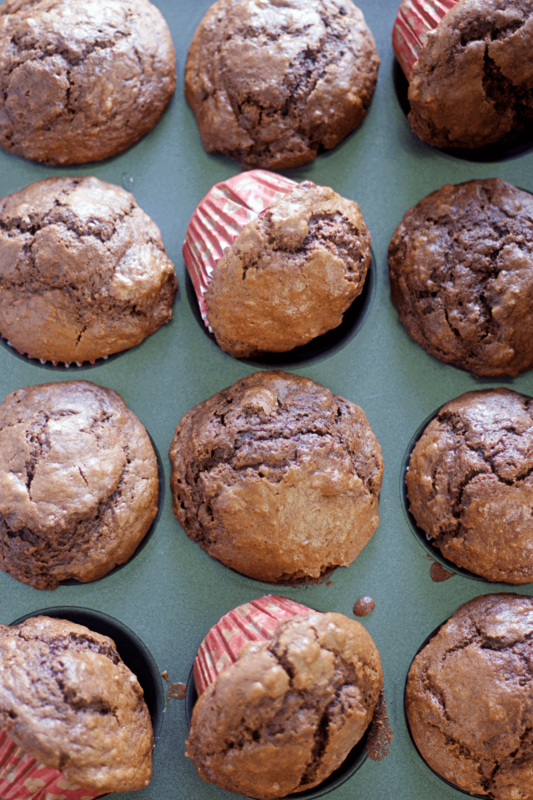 Chocolate muffins is a very basic baked product that you could find in any bakery. 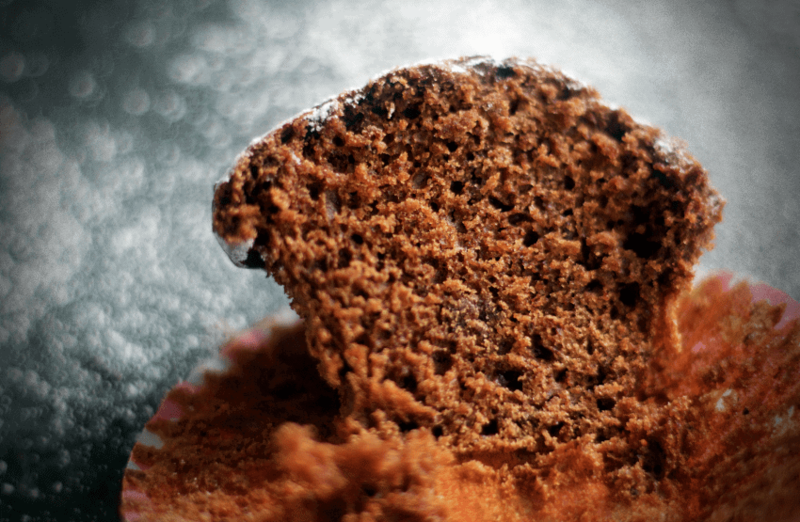 Chocolate Muffins are also an example of both Chemical and Mechanical Aeration. If you are a beginner then you should definitely read my Chocolate Chip Cookies post wherein I have talked in depth about Chemical and Mechanical Aeration and also the science behind baking these baked goodies. 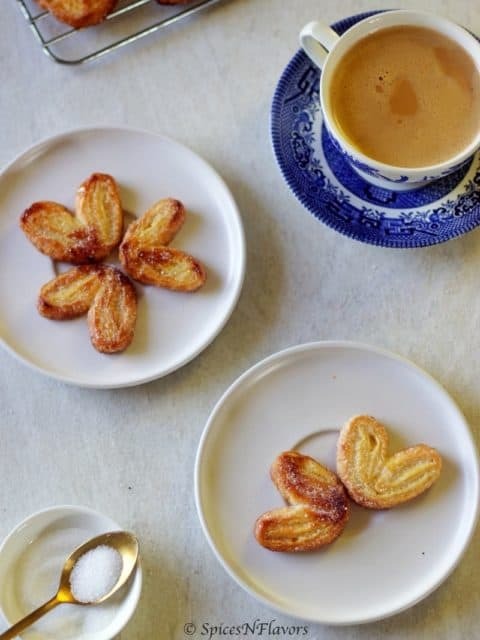 If you are following me on Instagram then you know that I have taken up a baking course here and would love to share what I am learning with you all. So I am starting this baking for beginners series; if you are keen to learn baking then keep an eye on this space for sure. Muffins are baked in the similar manner as we do for cupcakes. 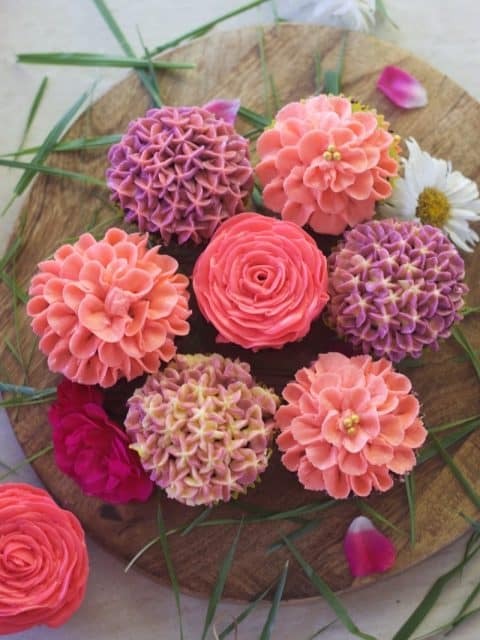 The major difference between the two is that cupcakes are lot more sweeter than muffins and always comes with a sugar frosting. Muffins can be both savoury and sweet. Muffins are also preferred for breakfasts. 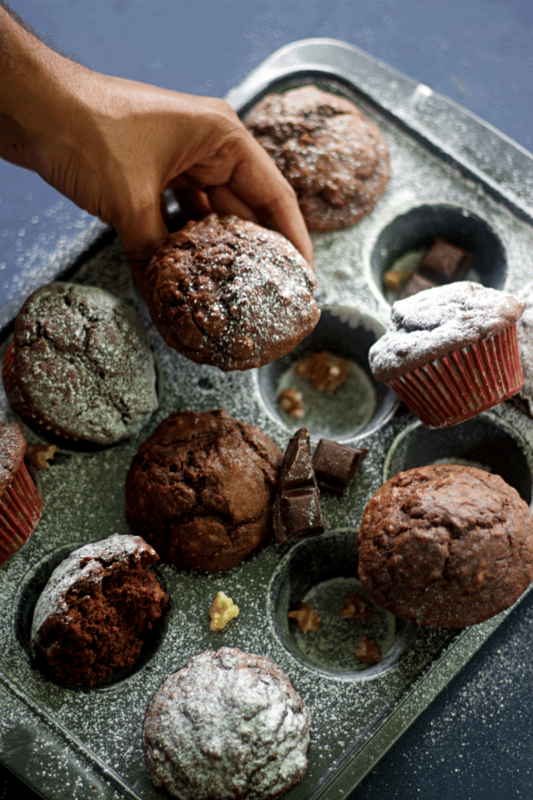 Chocolate Muffins are always a hit with kids. And I have also shared a savoury muffin using oats if the healthier you doesn’t want to make a chocolate muffin. 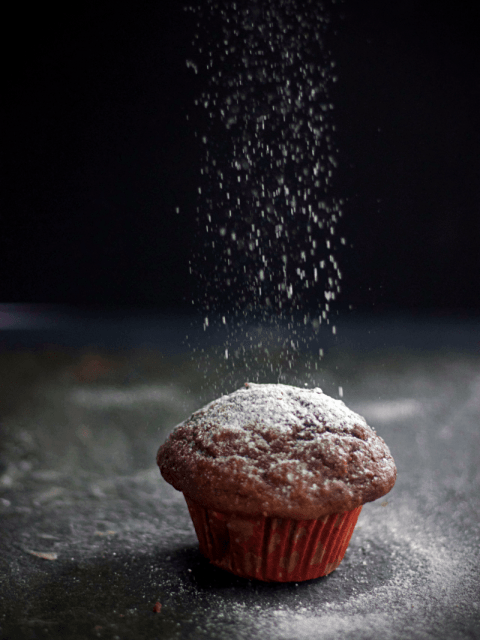 The science behind baking Chocolate muffins is again the reaction of caramelisation and coagulation. Refer my chocolate chip cookies post for in depth knowledge. In short what it means is the sugar melts and gives a flow to the baked product thereby helping it to spread in the pan. 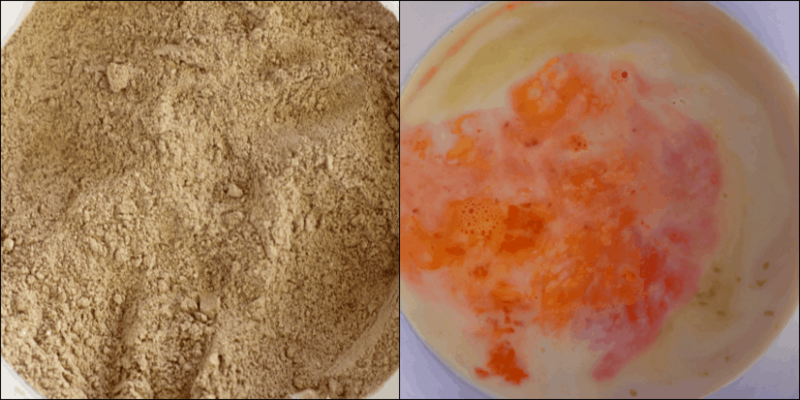 The baked product structure is held in place by coagulation of protein. The protein used in this recipe is eggs. The one tip that I would like to mention here is whenever you bake goods, make sure that your oven is set to the right temperature. The radiant heat transfer is one of the major reason for your product to rise well. In layman’s words it is the transfer of heat from above. And insider’s tip here is if a recipe calls out for say 180°celsius; then while baking at home pre-heat your oven to 180 but when you put your product to bake reduce the temperature to 170°celsius for better results. Another mode of heat transfer is through conduction of heat through the tins or pans. And that is why some recipes call for double pan baking method to enable slow conduction of heat. Wondering what double pan baking is?? Hang on and I will share one recipe soon where we use this method. Look at the texture of the chocolate muffins in the above picture?? Do you like it?? let me know in the comments. 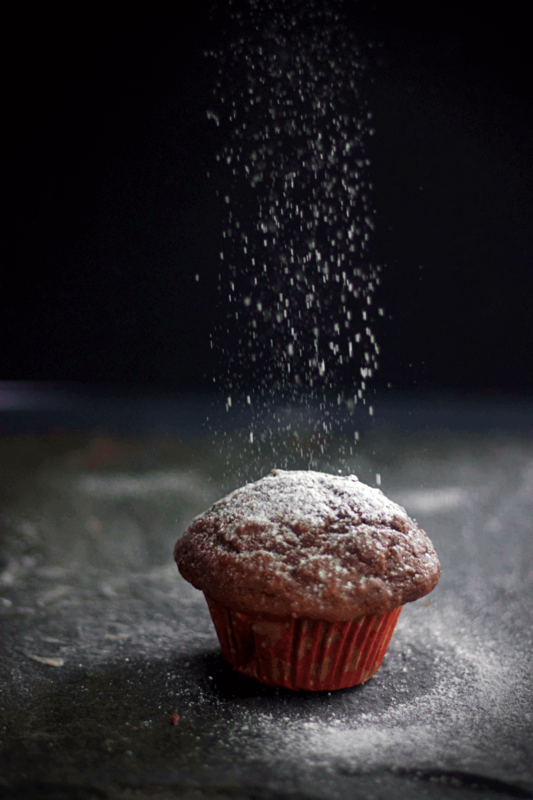 The typical characteristics of a chocolate muffins include the light and airy texture with soft crumbs resembling a cake. When you press it, should feel like a sponge. Observe the inside of the muffin; a well aerated muffin batter will have a inter-linking texture formed due to the coagulation process. And the best part is this is super easy to make as well; prepare your dry ingredients and wet ingredients and combine both. Thats it. If you happen to try this then do tag me, tweet me or instagram me. I would love to see your creations.. Here is a step by step instruction.. Wet Ingredients : Mix together the eggs, vanilla, sugar and milk together and keep aside. Dry Ingredients: Sieve the dry ingredients – flour, baking powder, cocoa and keep aside. Mix halfway, when you could still see some dry flour left and chocolate chips or walnuts or any flavouring agent that you want to use. 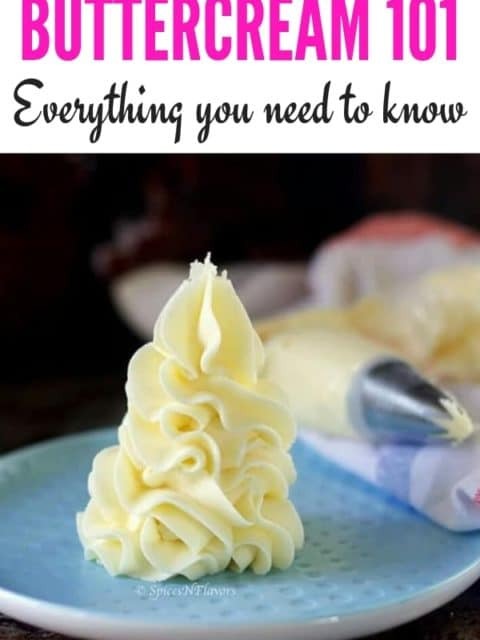 Hand drop it onto the pre-lined cupcake paper molds in a muffin tin or use a ice-cream scoop or tbsp measure to pour equal amounts of batter into the paper molds. Bake in a pre-heated oven at 180°celsius for 15-25 mins turning the pan halfway around until a skewer inserted comes out clean. Mix until you could still see some dry flour in the batter. At this stage add chocolate chips or walnuts or any flavouring agent that you want to use. 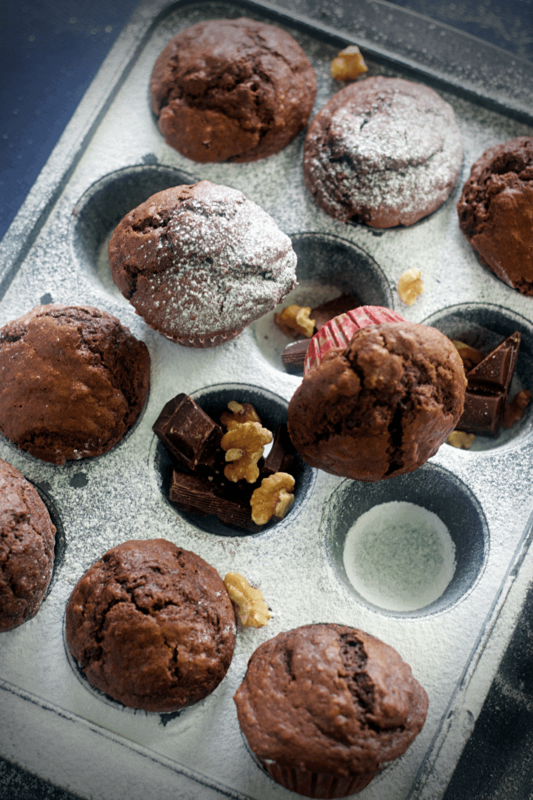 Hand-drop the batter onto the pre-lined paper moulds on a muffin tin or use an ice-cream scoop or tbsp to measure out equal batter between each paper moulds. Bake in a pre-heated oven at 180 degree celsius for 15-25 mins. Turn the pan halfway through. I am planning for a sweet dish for Holi!! Hope it comes together by next week.